​Take half one year ,SUNSWELL 12000BPH 1500ml blowing and spinning line for Maldivian customers will be delivered soon. 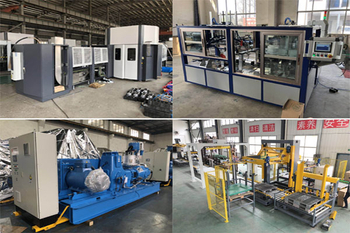 A few days ago, Customer came for inspection and l all the equipment and services provided by SUNSWELL. 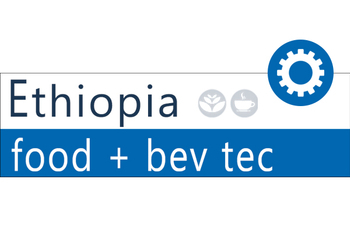 Ethiopia is East and Central Africa’s largest importer of food & beverage processing technology and its second largest food market. The country is demonstrating continuous and high GDP growth for over 14 years now. As a result, Ethiopia became one of the world’s fastest growing economies and an impressive investment destination in Africa.  What Features Of Beverage Filling Machines Is Important? It is the age of modern science and technology where consumerism has very high demands when it comes to the supply of bottled products and drinks. 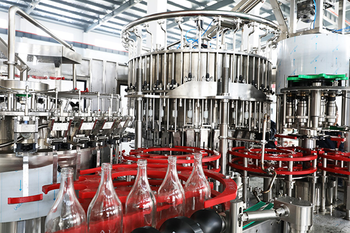 The customer demands high quality beverages for which companies need automated machine technology that may complete their work at high capacity.